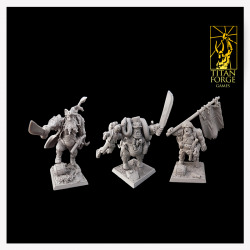 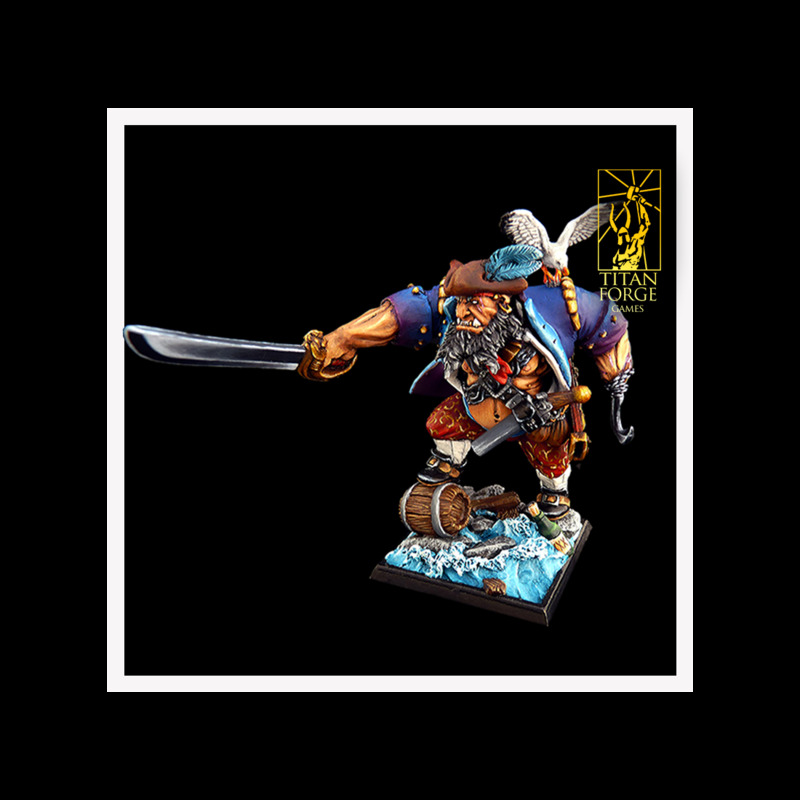 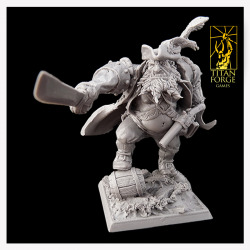 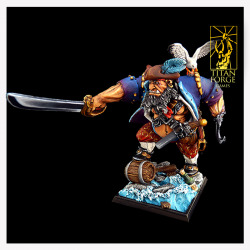 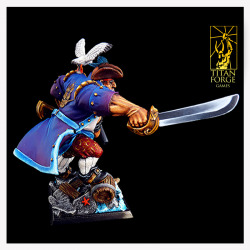 This model represents one Ogre pirate Kaptin Gorehook. 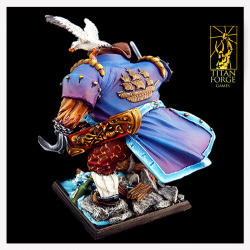 Model on photo shots painted by Jakub Sosinowicz. 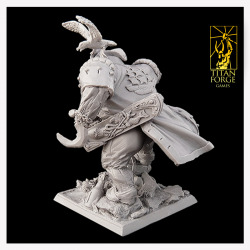 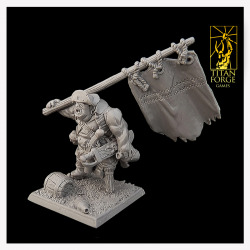 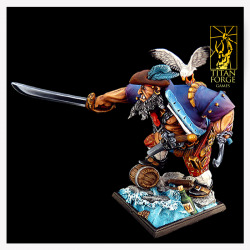 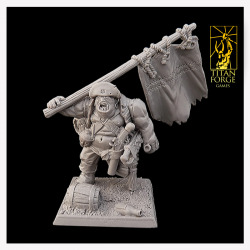 This model represents one Ogre pirate battle standard bearer Willy the Screamer. 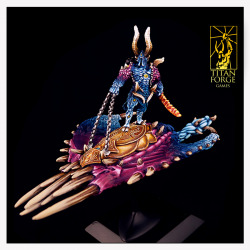 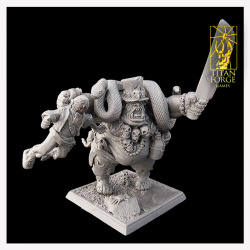 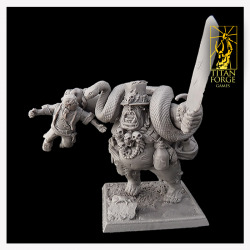 This model represents one ogre pirate witch doctor Burbakka the Snakebiter.